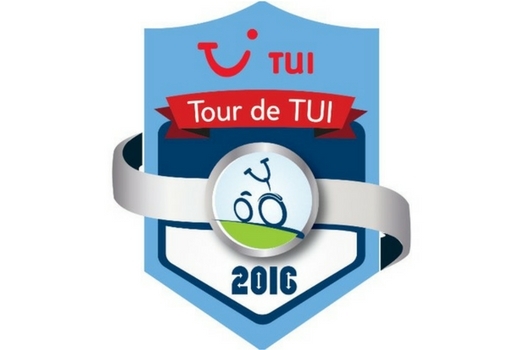 Don’t miss out on the Tour de TUI sign up days in Wigmore House this Thursday 11th August in the Dreamliner Lounge between 10.30 and 2.30, or alternatively you can sign up here now. And you can also enter the raffle to be in with a chance of winning some more fantastic prizes! 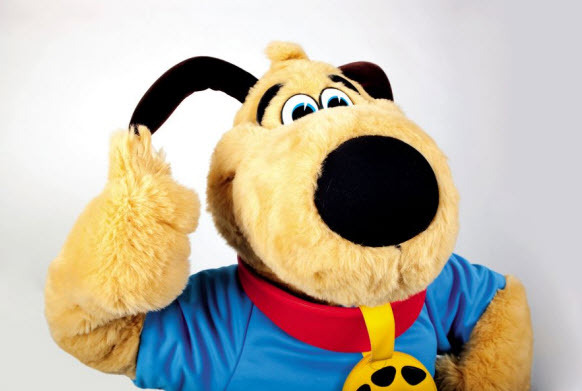 This year the Charity Committee are keen on running a family fun day at the Tour de TUI HQ, featuring funfair rides, stalls, face painting and even Thomson the dog will be making an appearance. They would love to gather your interest in this so, if you can fill out this one-minute survey, it will help them decide to run it – or not!